Kevin Mbabu looks set for Premier League return after bargain asking price is revealed – NUFC blog – Newcastle United blog – NUFC Fixtures, News and Forum. 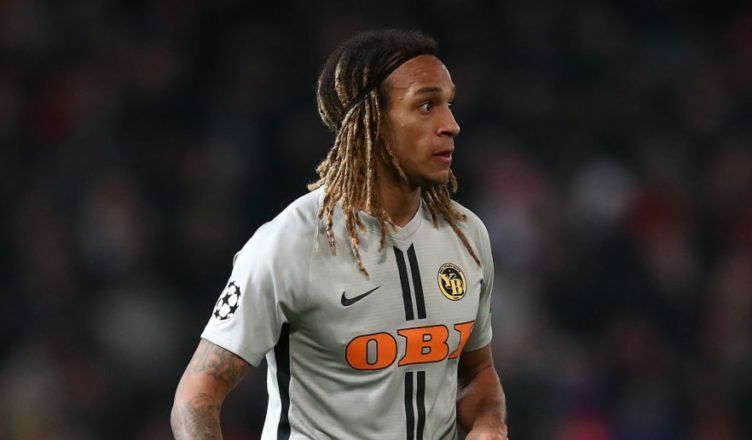 Kevin Mbabu looks more and more likely to secure a return to England this summer, with reports in Germany suggesting today that he’ll be free to leave Swiss Champions BSC Young Boys for just £4.3m. German outlet ‘Kicker’ claim that he’s received interest from Wolfsburg, but prefers a move to England; and he’ll have plenty suitors if his recent rise to form is anything to go by. His impressive form in his homeland has not only helped Young Boys to their first league title in years last season, but he’s been impressing on the Champions League stage – also becoming a regular in Switzerland national team squad as a result of his displays at club level. A fee of £4.3m seems exceptionally low for a player of his especially age and potential, with his speed, power and athleticism appearing to give him the ideal raw attributes to be a success in English football. This all makes me wonder why Rafa got rid, however that is easy to say in hindsight. Bring him back I think he has proven himself as a decent right back over many games. If Fatty will pay for someone he gave a free too. But surely NUFC will have done some kind of sell on clause!!!! If £4.3m is the fee then it’s no risk. He would be better than Manquillo as RB cover and I think he could also play as right sided CB in that back 3. However Schar would be my first choice in that position – so Mbabu would be on the bench for me providing cover for the right side of defence. Lejeune would be my preferred choice on the left side of those CBs with Ritchie or an improvement in the summer for the LWB role – which then put Dummett on the bench to cover the left side of defence.